Join our sweet society - a great gift, or the perfect way to treat yourself, don't miss out on what the sweet society has to offer! Treat a friend - or yourself! - with a Sweet Society Letterbox Treats subscription. Every month, subscribers receive a delicious box of sweeties that includes a couple of well-known favourites plus at least one treat you are unlikely to have ever tasted before! This is sure to be a great monthly reminder of why being part of our Sweet Society is a wonderful thing to do. The Sweet Society pack 4 yummy sweet bags into a neat postal box that will fit through your letterbox. These bags contain a huge variety of products from across our Fizzy, Boiled, Retro, Jelly and Chocolate ranges. Sweet Society treats are carefully curated, ensuring that you'll always feel lucky to be a member of this very special sugar club. A Sweet Society subscription is the perfect gift for adventurous sweet lovers everywhere! Bored of seeing bruised bananas and soggy satsumas? 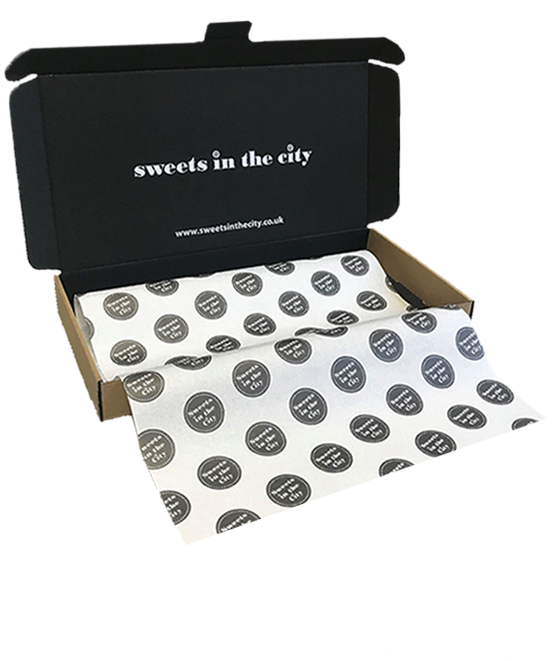 Thanks to our fabulous City Sharer box from Sweet Society, it’s now easier than ever for management to treat the team…or for the team to treat themselves! 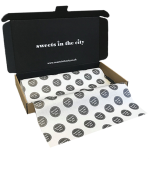 Whether you want to boost morale, motivate your employees, say thank you, impress clients at a meeting, or just break up the working day with a sweet treat or two, the City Sharer box is just what the doctor ordered. 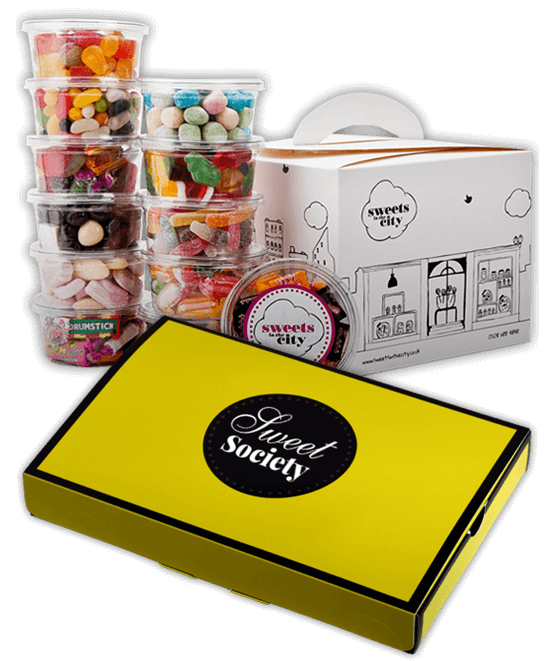 This option is also great for sharing with family and friends; our Sweet Society service is for anyone and everyone! 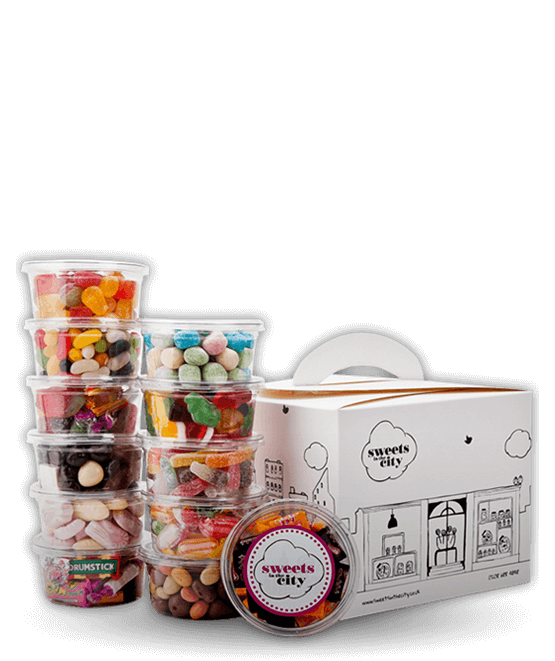 Each City Sharer box contains 12 gorgeous goodie pots, each stuffed full of sweets and guaranteed to spread cheer in any workplace. Every month we include a mixture of Boiled, Fizzy, Retro, Jelly and Chocolate treats, along with some carefully-selected seasonal surprises (think heart-shaped jelly beans in February, fruity fizz in the summer months and vampire teeth in October). 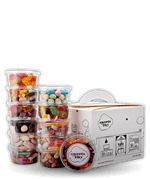 The sweets are delivered in a beautiful carry carton, allowing you to open and close each individual pot as you wish. Bosses – rest assured ordering from Sweet Society will be the tastiest decision you've ever made for your team! To start your Sweet Society subscription, simply add your preferred option to the basket and head to our secure online checkout. You'll receive your first fabulous subscription box a few days later - don't hang around, become part of Sweet Society today! The nutritional information for our subscription products varies from month to month depending on our sweet selection. Full details will be enclosed with each product. The ingredients & allergy information for our subscription products varies from month to month depending on our sweet selection.